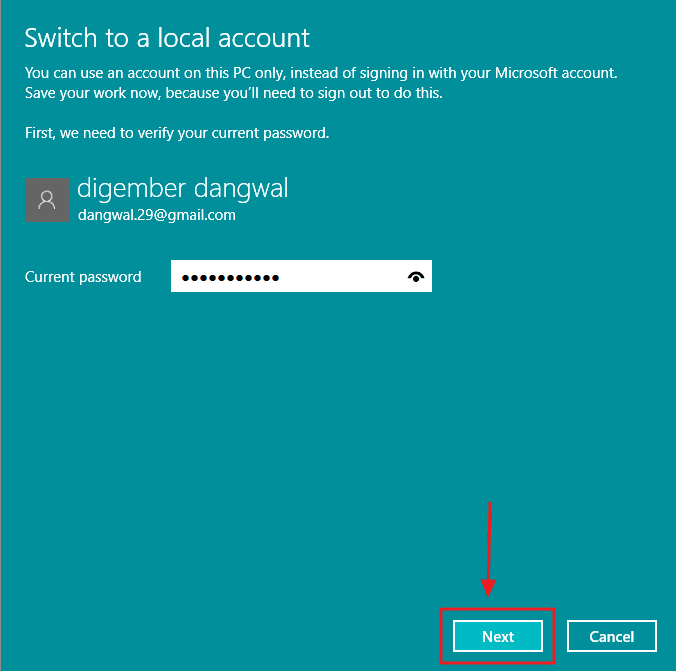 In this post, I will show you how to remove your Microsoft Account and set up a local account in Windows 10 Operating system. 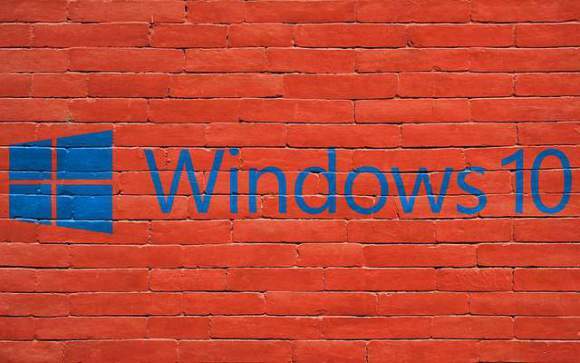 Microsoft has been encouraging users to run Windows 10 with a Microsoft account. Why? Well, it has some benefits too. 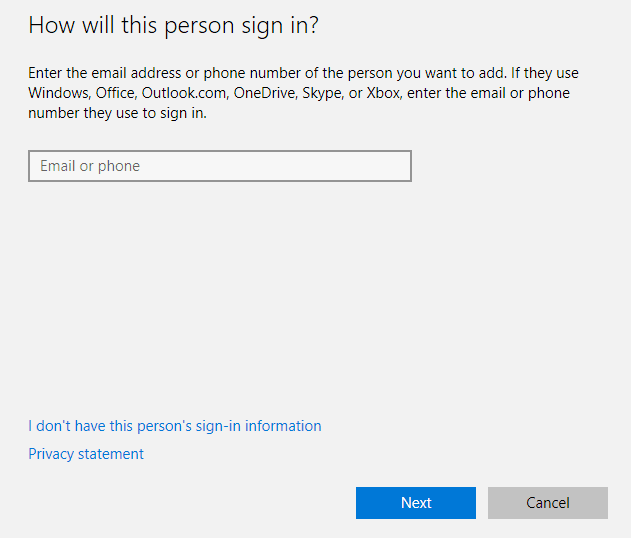 The main benefit of using a using a Microsoft Account is that it syncs your device account information across all the Microsoft services such as OneDrive, Outlook and Windows Store. Windows 10 allows you to download free apps from the Windows Store without a Microsoft Account, however, premium apps can only be downloaded using a Microsoft Account. There are some features which are available to you only if you run Windows with a Microsoft account. However, there are some users who are not comfortable with sharing their personal information due to privacy and security concerns. Good thing for them is they can revert back to the local user account. Setting up your local user account can be done within a couple of minutes. 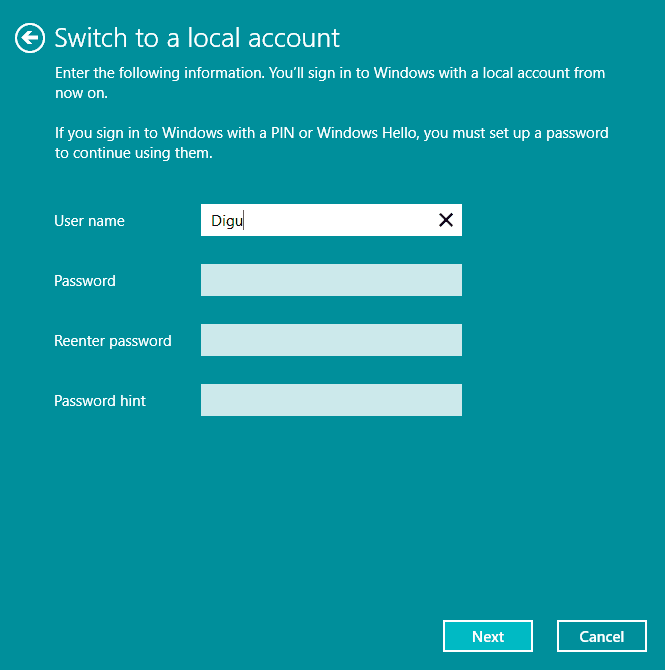 Follow the entire step-by-step instruction in order to use a local user account and run Windows 10 without a Microsoft Account. 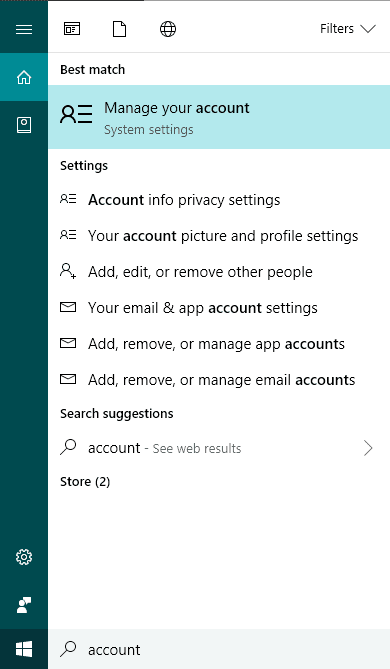 Go to the Windows Start button and search for “account” and click the “Manage your Account” option. It will open Windows Account info screen, here you will find the administrator information which is your Microsoft Account. Click on the “Sign in with a local Account instead“. In the next screen, enter your Microsoft Account Password to sign out of your current account and then click Next. Now on the next screen, enter the information such as username and password for your local account. Leave password blank if you don’t want to set a password as login credentials. Click ‘Sign out and Finish’. Within few seconds you’ll be logged out of Microsoft Account and signed in with your local Account instead. 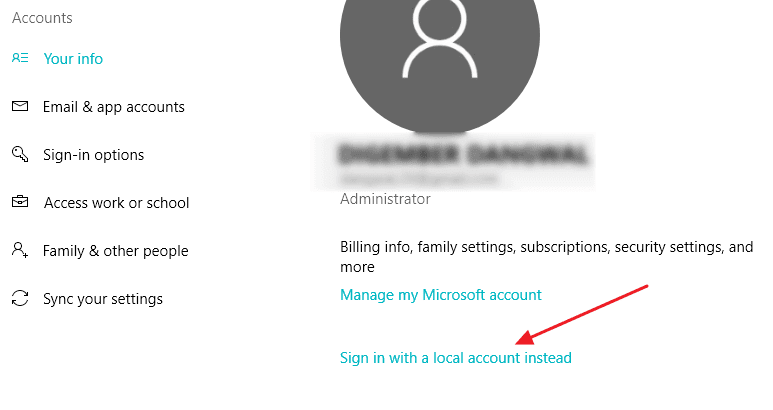 You can check in Manage your Account Settings, you’ll find you are using Windows 10 local user Account as administrator. 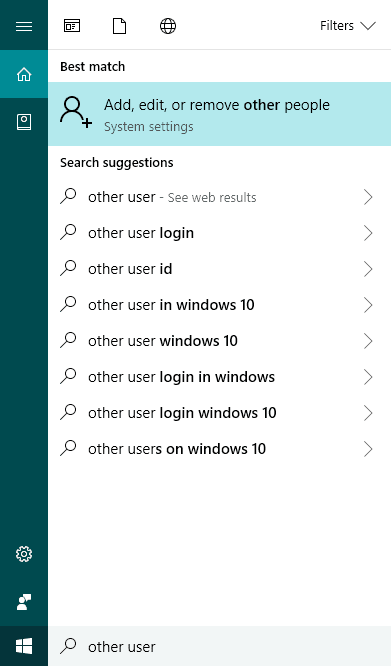 Click on the Windows Start button and search “other user” and click “Add, edit, or remove other people“. Under “Other people“, click on “Add someone else to this PC“. Click the link that says “I don’t have this person’s sign-in information“. 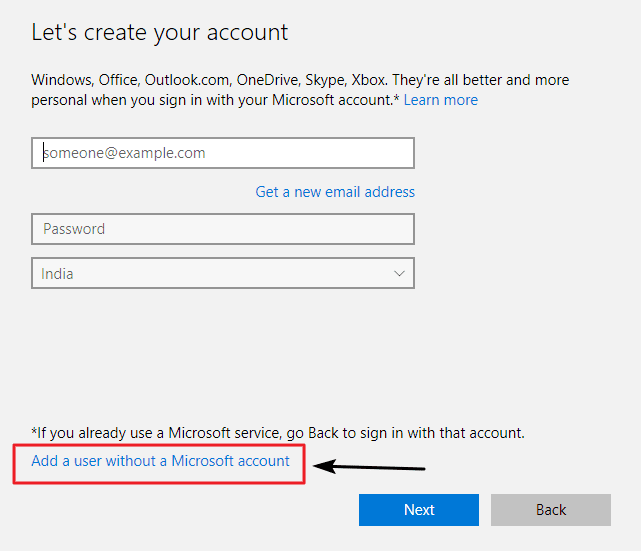 Now click on the option that says “Add a user without a Microsoft Account“. On this screen, you’ll be asked to create an Account for this PC, enter the username, password, password hints to create a new user. Congrats! You have successfully added a new user to your local account in Windows 10. If this article helped you with removing Microsoft Account and set up a local user Account, then share this article using the below social media icons. Feel free to ask any questions in the comment box below.